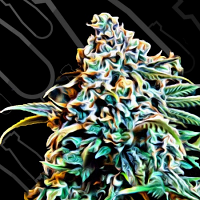 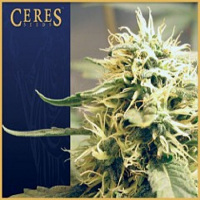 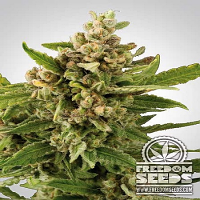 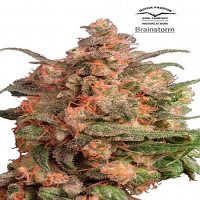 Rado Rose Feminized Cannabis Seeds by Karma Genetics Limited Collection Seeds: I used a unique plant i found called RoseWater of which the extracts and hash smell like Turkish Rosewater candy, the combo with the KarmaRado O.G. 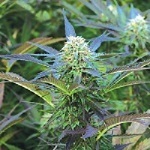 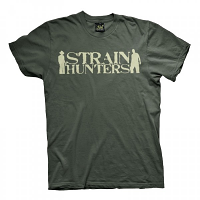 gave it more light green buds, smells ranging from lime pinesol to rose and tropical fruit. 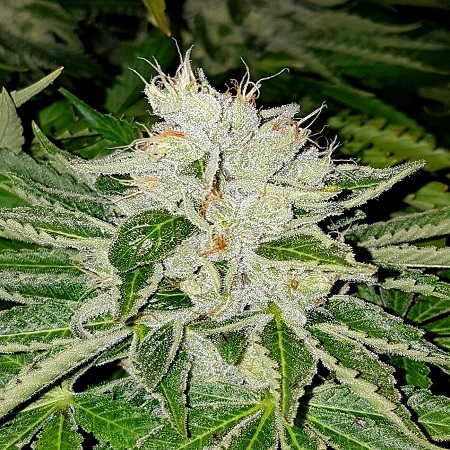 Genetics: RoseWater x KarmaRado O.G.